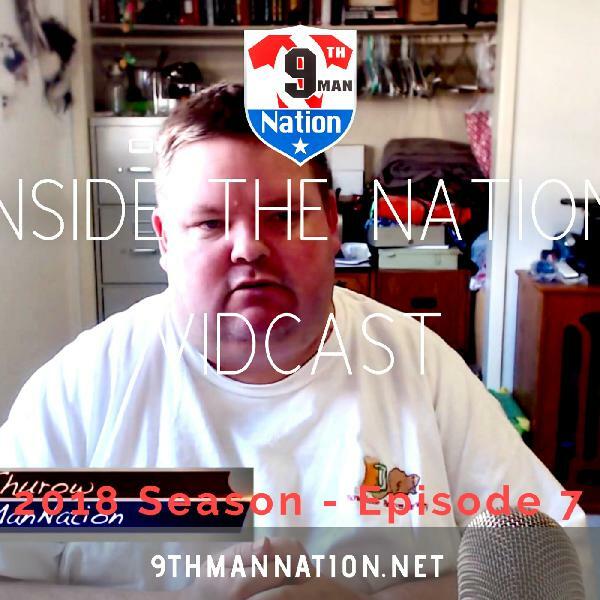 On this week's episode of Inside the Nation Vidcast, we switch it up from the normal livestream to a pre-recorded episode for good reason. 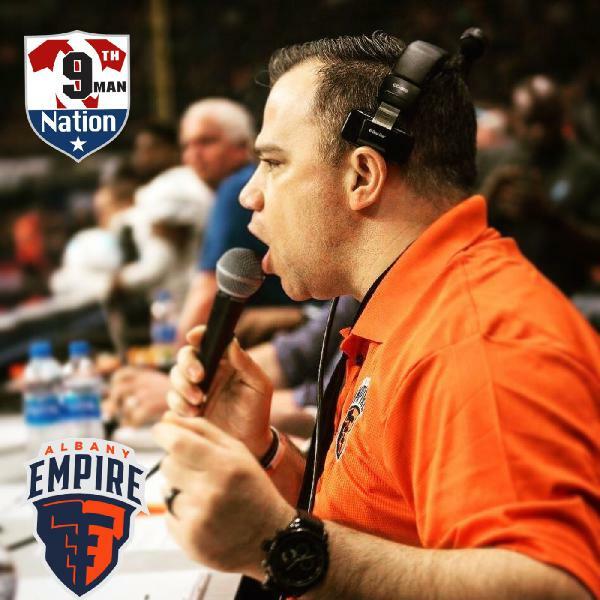 Host Eric Thurow sits down to have a conversation with the voice of the Albany Empire and the Empire Nation, Mike Falvo. 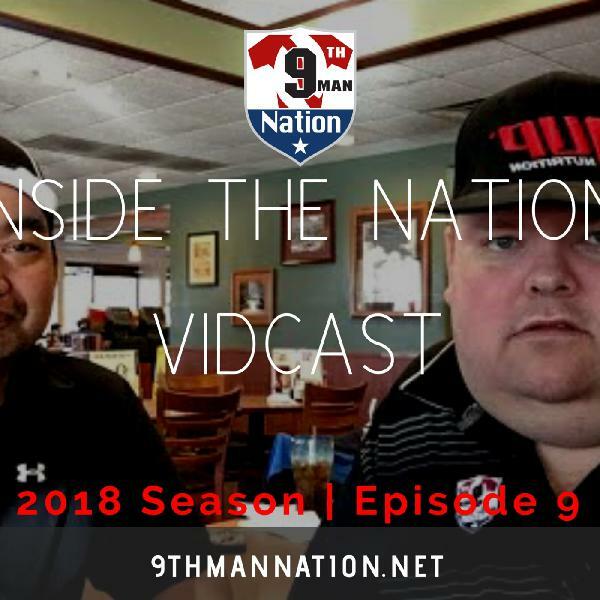 Plus Victor and Eric review the past weekend high scoring affair to possibly mark the official return of the Arena Football League as we have come to love. 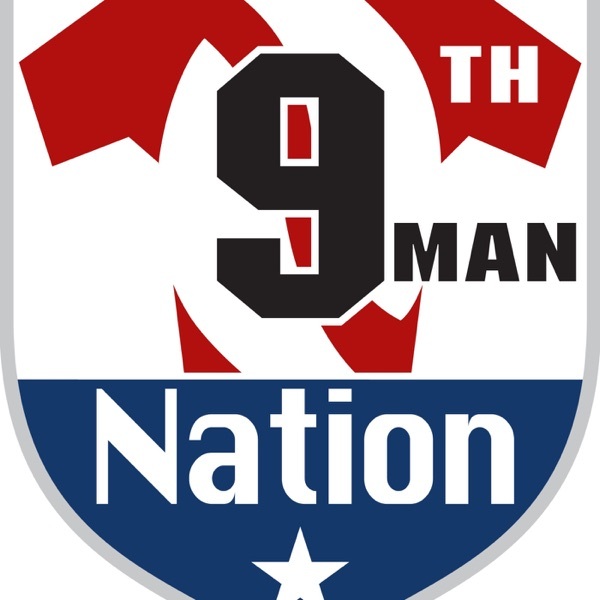 Then with only three games left in the regular season, we preview this upcoming week's contests and try to make an attempt of painting the playoff picture.